No items at this category. Sorry! Working at Novasa Interactive ApS I has been coding their website which has increased their sales. 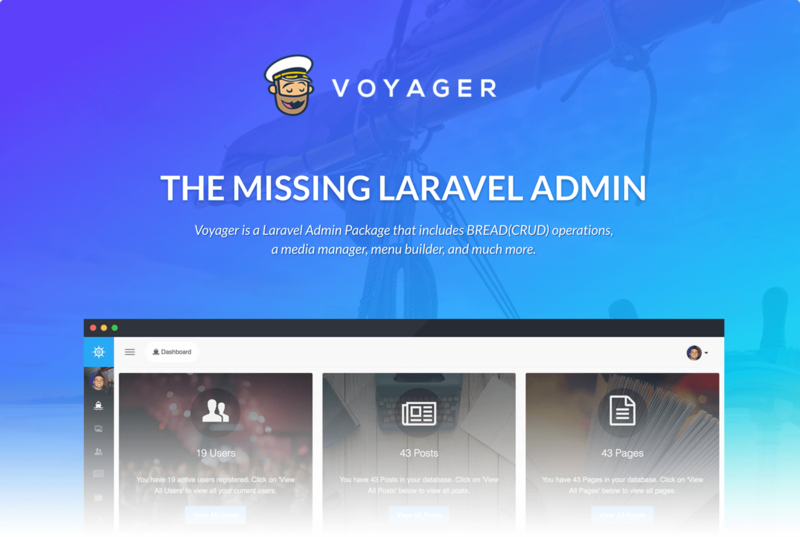 Laravel Admin & BREAD System (Browse, Read, Edit, Add, & Delete), supporting Laravel 5.4+!